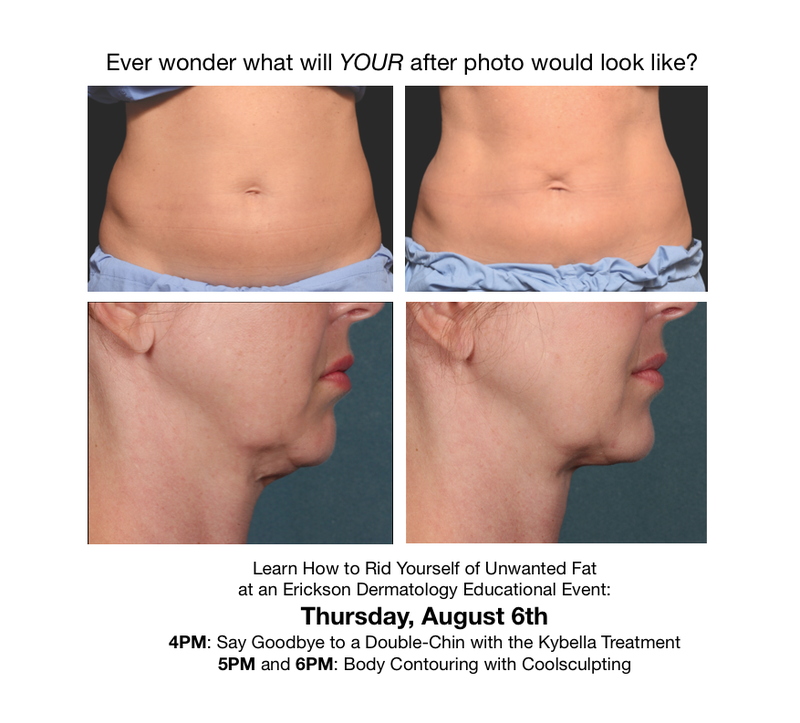 Ever wonder what your ‘after’ would look like? 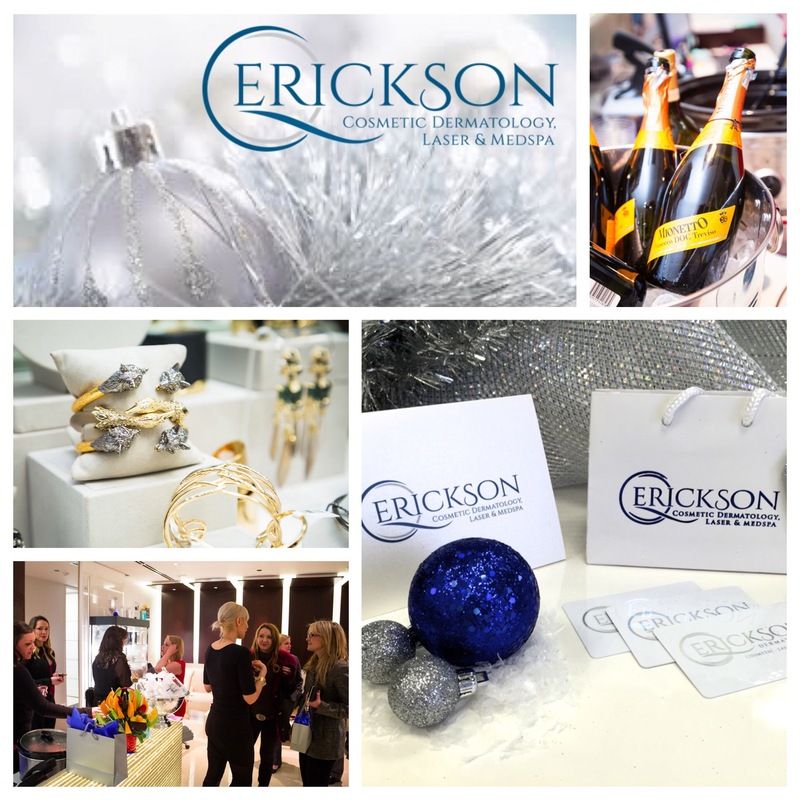 You’re Invited: Erickson Cosmetic Dermatology is Celebrating 1 Year! It’s Been One Year of Making Chicago Even More Beautiful! 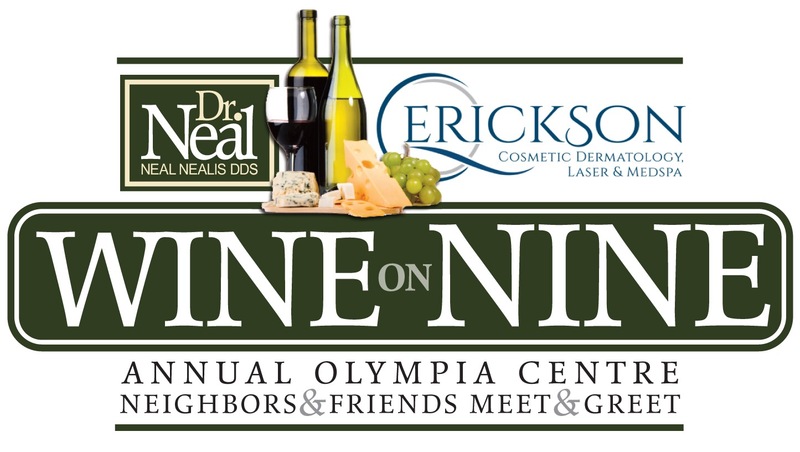 Over $5000 in raffle prizes, and more.